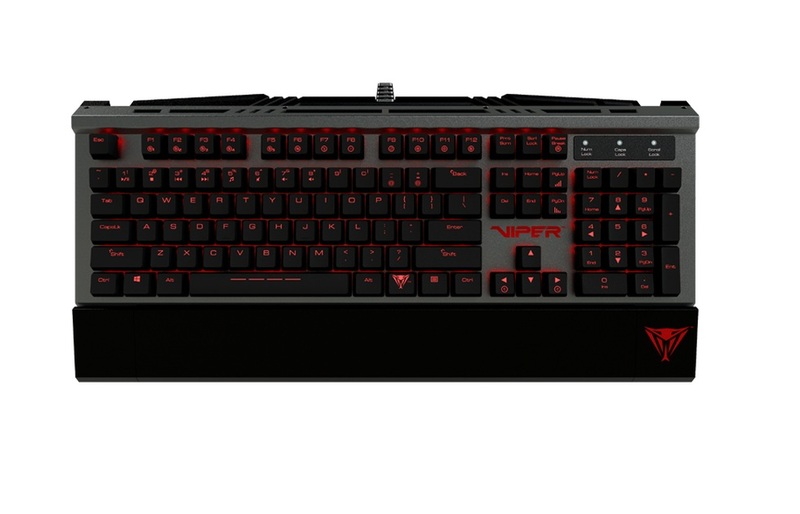 The Patriot V730 RGB mechanical gaming keyboard is the perfect fit for the casual and entry level gamer. 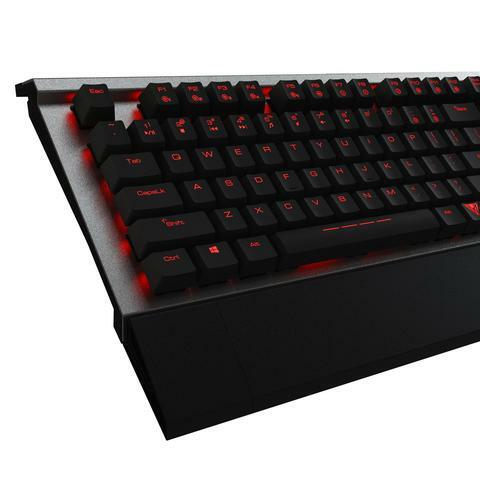 Mechanical Kailh Brown switches provide the smooth, fast, linear response, giving you the tactical edge. 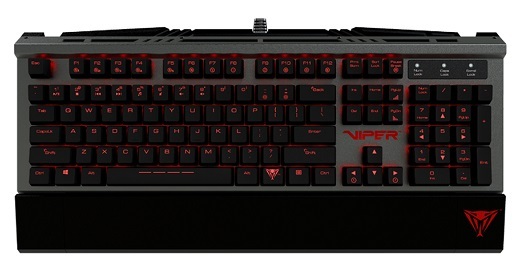 With 5 lighting profiles, onboard multimedia controls, and 6 LED lighting effects, the V730 allows a great plug and play option for any gamer. 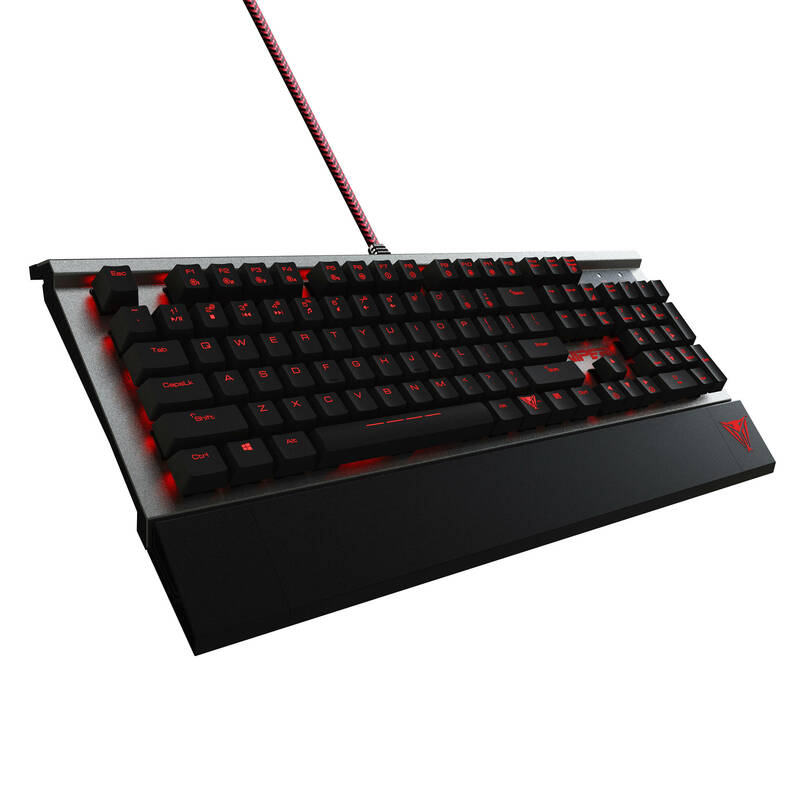 The V730 is built with an aluminum chassis and integrated palm rest with durability and comfort in mind for hours of game play. Backed by Patriot’s award winning customer service and a two year warranty, the V730 is compatible with nearly every Windows® operating system, including Windows® 10, Mac® OS X, or higher.